Debra Newman is a Licensed Marital and Family Therapist with 30 years of experience in the therapy field. 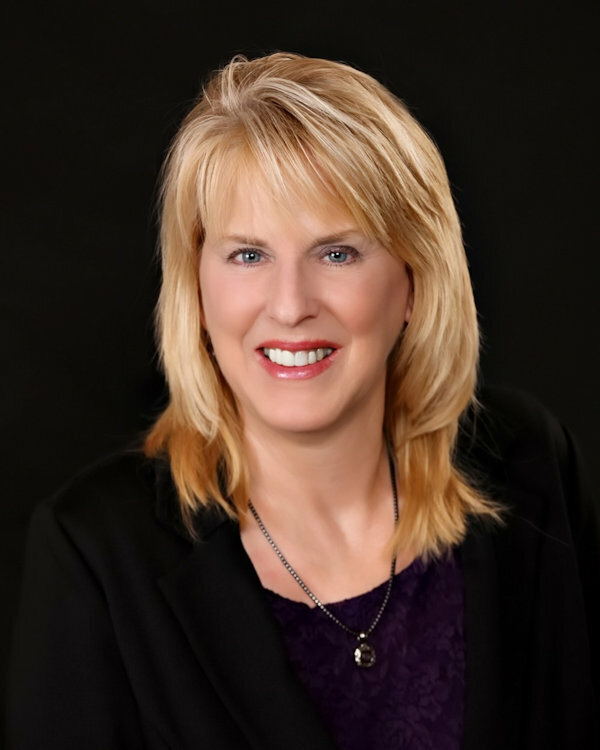 Debra holds a Master’s degree in Counseling from Drake University and has participated in advanced training in Family Systems theory/therapy in Iowa and through the Bowen Family Center in Washington D.C. She enjoys counseling children/adolescents, individuals, couples and families. Debra has gained experience from working in various settings including residential/hospital settings, schools and outpatient clinics. Specialty areas include anxiety, depression, relationship issues/family conflict, trauma, and adjustment/life transition issues. To schedule an appointment with Debra call 515-226-2516.